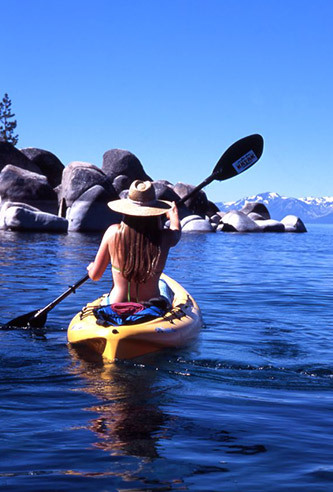 About Sand Harbor Rentals; Sand Harbor Rentals is your gateway to exploring Tahoe’s wild and scenic East Shore. *We have discontinued our jet ski rental program as of 8/1/13 due to rising insurance and maintenance costs. You can find us under the “Sand Harbor Rentals” tent next to the public boat ramp at Sand Harbor State Park! 8:30am to 6:00pm everyday (until September 13th). Starting Oct 1st we will be open on weekends only until weather/business levels make it unnecessary to be open. We open in May on the weekend before Memorial Day. We close after the first weekend in October, but will accept reservations for larger groups or tours after this date (weather permitting). We often switch to a 10:AM to 5:PM schedule before June 15 and after September 15th because of the off season. Reservations a day or more in advance are highly recommended. We do not accept same-day phone reservations, but we will help walk-up customers. CANCELLATION POLICY: We have a 24 hour cancellation policy. 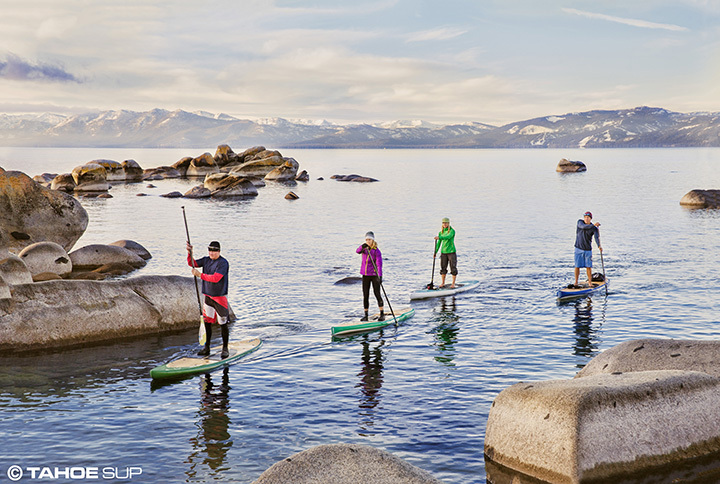 If you cancel or no-show less than 24 hours from the day of your paddle, you are still financially committed to your reservation. PARKING WARNING: Arrive early!! Sand Harbor State Park is very popular and has limited parking. They do not allow walk-ins, and there is no on-street parking outside the park gates. During peak weekends (mid-June through mid September) the parking lot often reaches max capacity within 1/2 an hour of 8:am, when the park opens its gates. We recommend that our customers arrive no later than 8:am on these summer weekends, and no later than 8:45 during midweek days in peak summer.